Is your practice focusing a lot of time and energy on new client acquisition? You may be surprised to find that focusing on current client retention has a greater impact on practice revenue. According to the American Animal Hospital Association (AAHA), pet owners who come into your practice a second year are more likely to spend 45% more money than the previous year. The idea that you can grow your practice by focusing on the clients you already have may sound counterintuitive, but it’s true! And the key to getting your current clients to return is by inspiring loyalty. Your practice may have happy clients, but that doesn’t necessarily mean they are loyal — and the difference is key. Happy clients are those who walk in and leave satisfied, but you know may never return. Your loyal clients are the ones you call by their first name — they’re also the clients you know you’ll see again. Promote your practice without being prompted, whether by word of mouth, through social media, or by posting positive online reviews. Not only are recommendations from friends and peers considered the most trusted source of advertising for most people, but word-of-mouth references drive nearly $6 trillion in annual consumer spending! Value the quality of care you provide and the trust they feel towards you and your staff. The longer your clients stay with your practice, the more they will see the high cost of switching to another pet care provider. They’re apt to remain your clients, even through staff changes and home relocations, because of the emotional cost of leaving. Become less sensitive to cost over time. They understand the role you and your staff play in keeping their pet healthy! While everyone loves a good deal, your loyal clients are less likely to make a purchasing decision based on price alone. Happy and loyal clients aren’t mutually exclusive, but your happy clients need a reason to feel loyalty toward your practice. Trust is an essential component, and there are several ways your practice can cultivate loyalty with your client base. In general, people prefer the familiar to the unexpected. While familiarity can naturally arise from repeated exposure, you can foster familiarity through storytelling. Instead of listing out hard statistics to underscore why preventatives are important, try sharing a relatable experience about it! 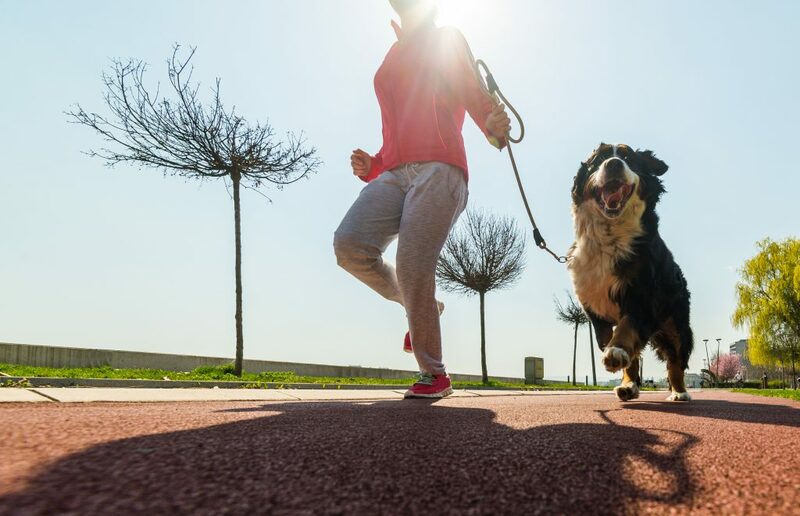 Today’s pet owners are typically much more involved with their pets’ health, and often want more information before making a final decision when it comes to pet care. 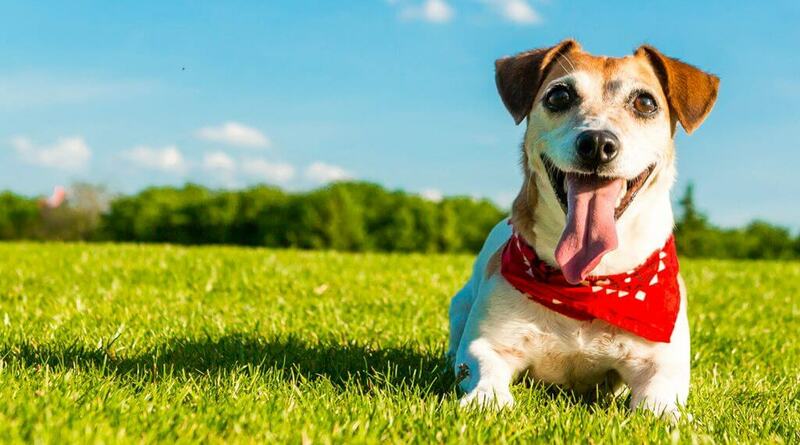 You may also find that these pet owners will book appointments for specific reasons rather than general checkups, and will come in with some information through their own research. It’s important for your team to understand and encourage their desire for additional education — it’s good for their pet’s health and for your practice! Your clients are more likely to trust you if you sound like you know what you’re talking about! People respond to confidence, though it can be difficult at times to always feel certain and secure. Keep in mind that confidence naturally fluctuates over the course of one’s career, but ultimately, it’ll return as you gain further knowledge and ownership of your role! Clients want to be heard! While you can’t reasonably accommodate every suggestion, you may find some common ones to invest in. Consider putting in a suggestion box at the front desk or providing a feedback form your clients can fill-out at checkout. Hear what your clients aren’t saying. If you’ve noticed an increase in fax requests from online pharmacies, your clients may be telling you they’d like more convenience with their pet care. Consider setting up a Home Delivery program for your practice. Your practice can provide the convenience of 24-hour online shopping while recovering the profits lost to online pharmacies. Learn more ways Home Delivery can enhance client relationships and inspire loyalty!